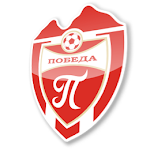 Nikolce Zdraveski is no longer the coach of Pobeda Prilep. Nebojsa Petrovic from Serbia will be the new man in charge for the 8th placed team in the Macedonian first league. Petrovic has worked in Macedonia previously, in Sileks from Kratovo. 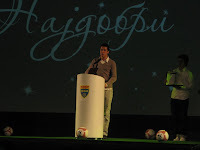 Zdraveski (photo) is leaving the club after more than 3 years and one champions title in the season 2006/07. 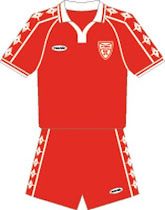 He was awarded for the best coach in 2007 by the football federation of Macedonia.